specialized in creating modern mirror units and in reproducing antique style Venetian mirrors. Founded in 1927 by Nicolò Barbini, the company uses the skills of three generations of expert artisans who are the top specialists of exclusive mirror making techniques acquired through a great passion for their work, in-depth historical know-how and professional experience. 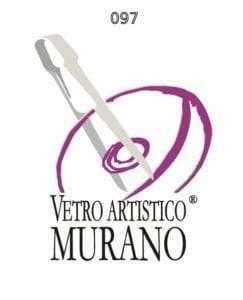 All the processes including design, grinding, engraving, lead soldering and special antiquing procedure are carried out exclusively in the Murano workshop under the personal supervision of the two brothers Vincenzo and Giovanni and their sons Nicola and Andrea, who are authentic masters at reinterpreting an incalculable heritage of techniques and secrets. This catalogue aims at making a broader and more demanding public get to know and appreciate these unique Venetian mirrors, precious gems of rare beauty resulting from antique artisan skills and acumen.